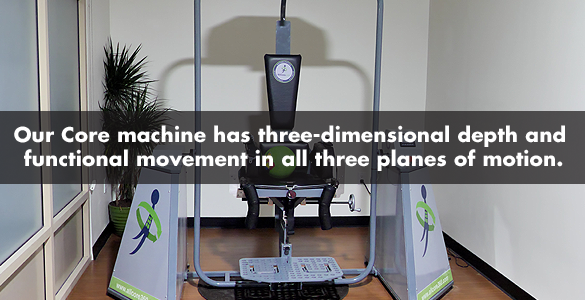 About Swing Core Golf | Swing Core Golf. 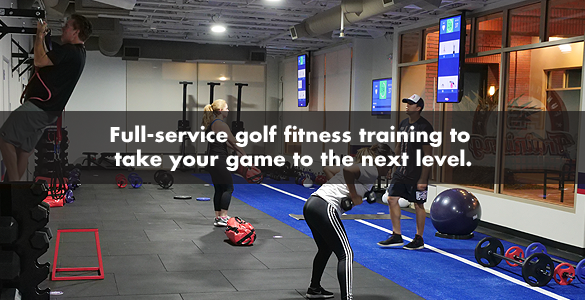 We are a leading, full-service golf fitness and instruction center, ready to help with your core training for strength and improve on your golf technique. 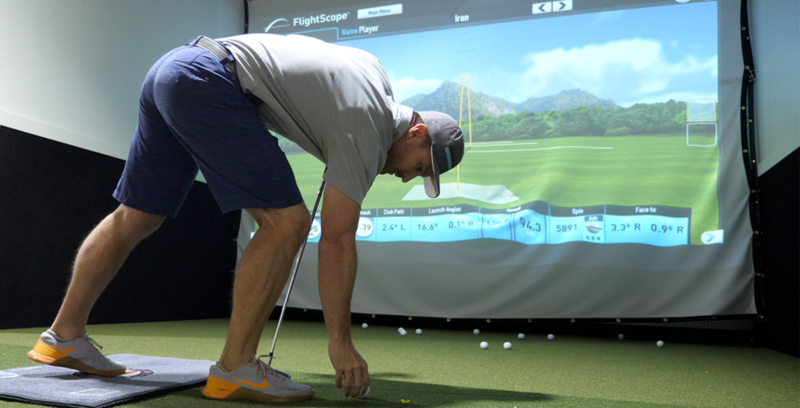 Take time to focus on your swing and get immediate and broad-ranging swing feedback from our golf analysis tools and professional instruction.